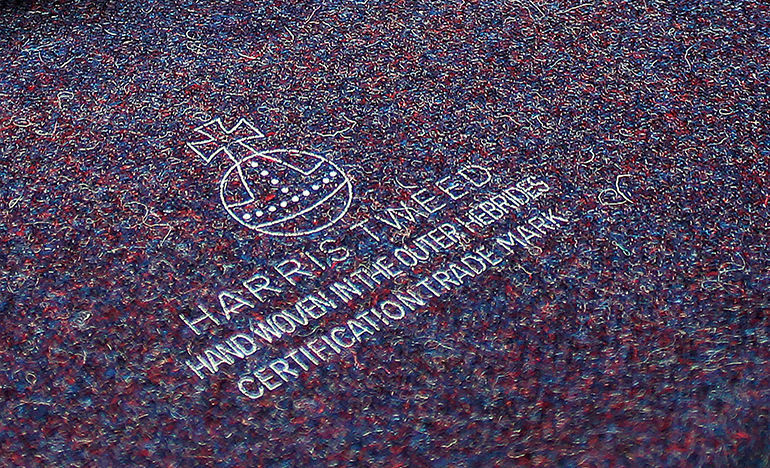 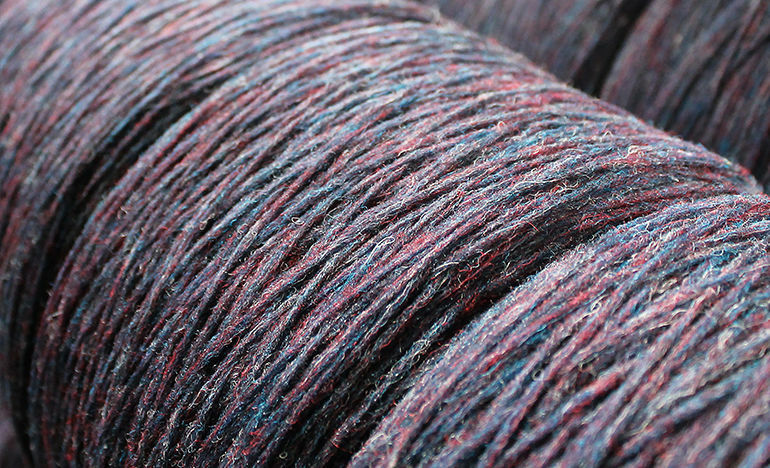 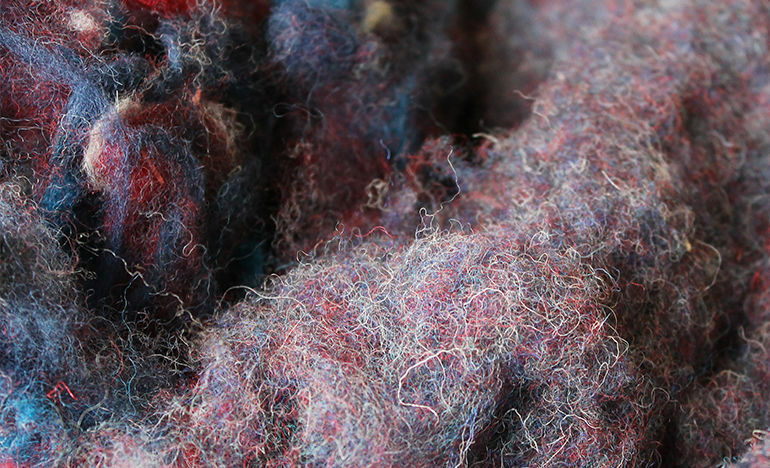 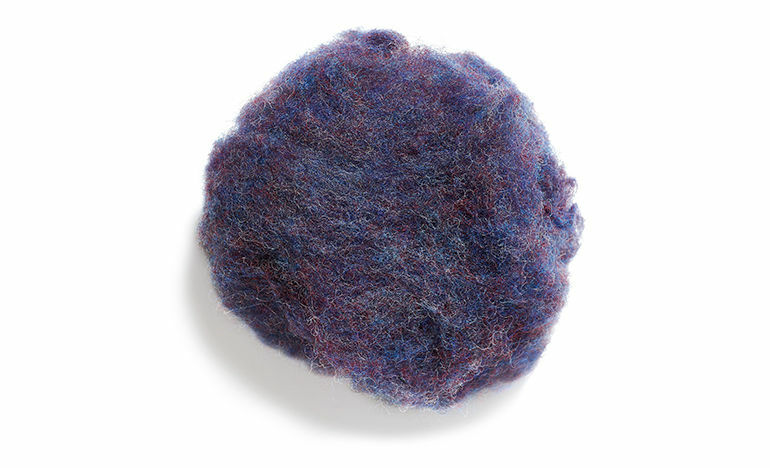 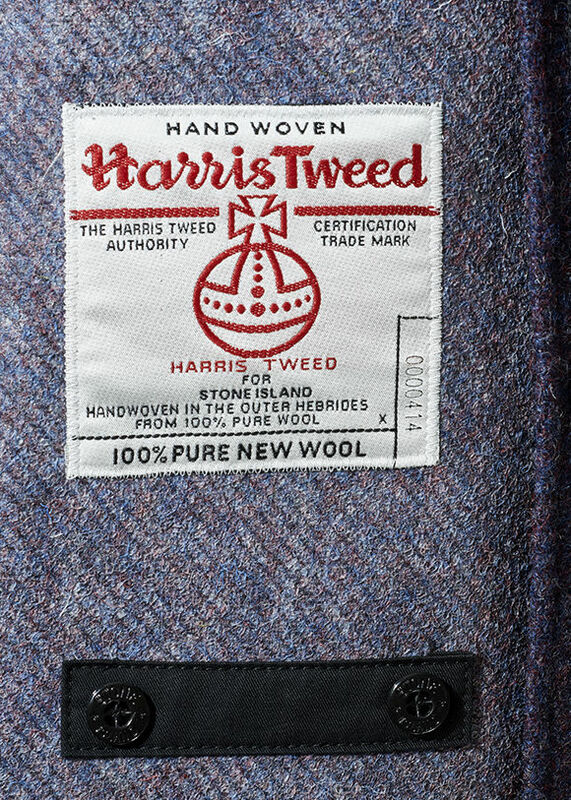 Harris Tweed is the most iconic of all tweeds. 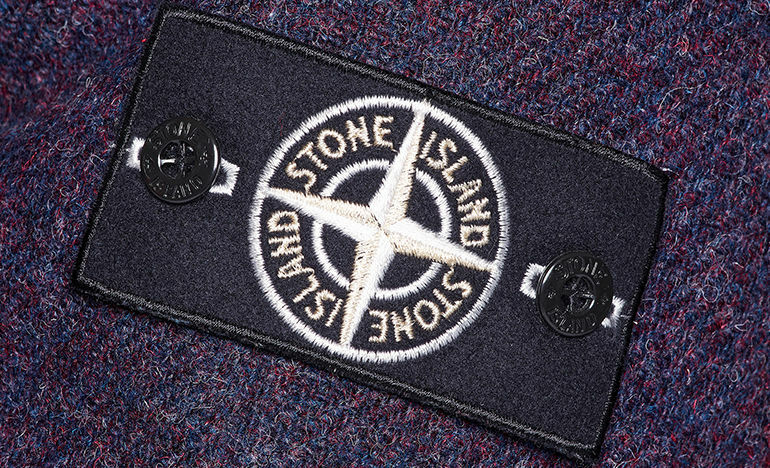 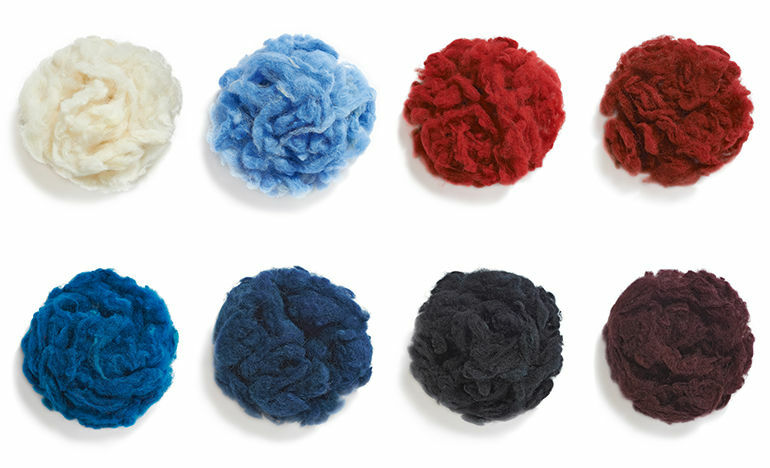 From the collaboration with Stone Island is born the development of an exclusive tweed which consists of dyeing 8 different colours of wool, spun together into a single yarn and then woven into a twill base. 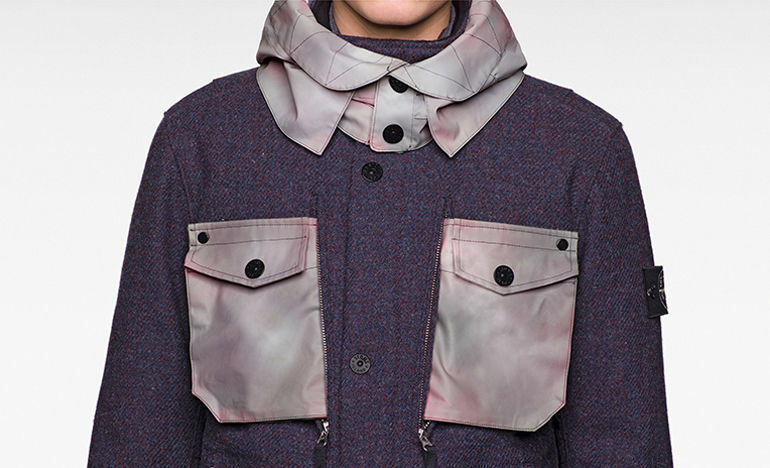 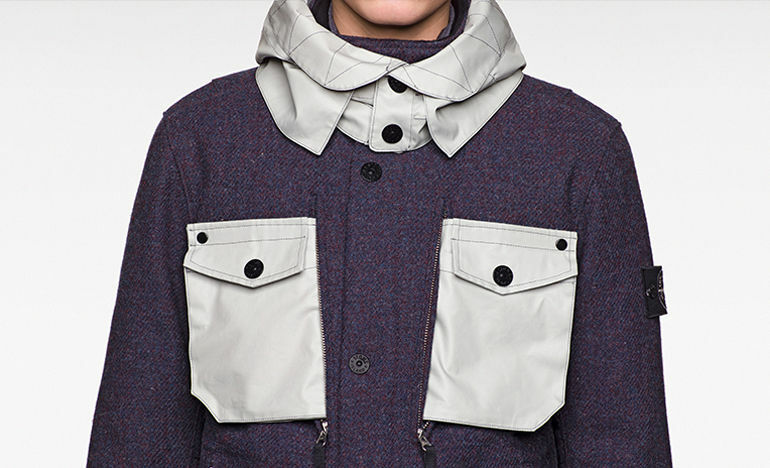 a heat-sensitive coating that changes into a range of different colours while the temperature drops. 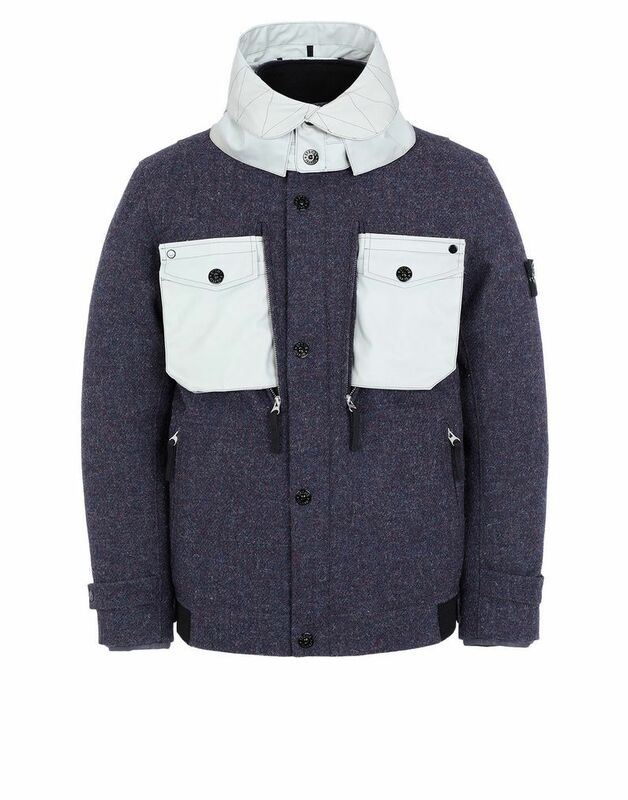 Stone Island has developed this new heat-sensitive material with the goal to replicate the hypothetical colours of specifically spun and woven tweed.The detachable nylon lining, to be also used on its own, is padded with the finest feathers. 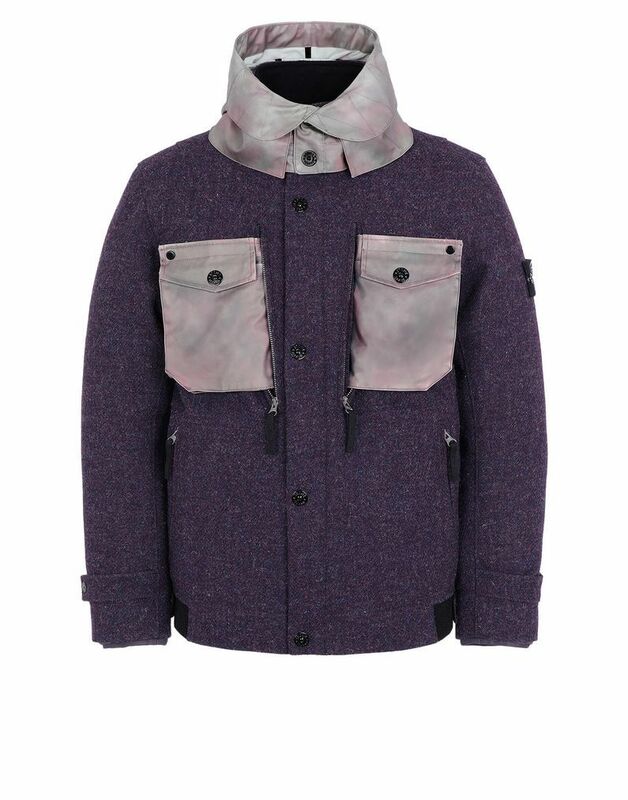 * Milan, Rome, Venice, Verona, Florence, Turin, London, Paris, Munich, Hamburg, Sylt, Amsterdam, Antwerp, Stockholm, New York, Los Angeles, Seoul, Daegu and Tokyo.